The morning she wakes to, the island she watches, the Lover she adores – each one undresses or unwraps itself. For Rachel Tobin nakedness is a synonym for beauty. It is is also straight-talking in the face of pretence and disguise on one hand and the reality of sadness and death on the other. It is that gift and that curse: an unedited heart. 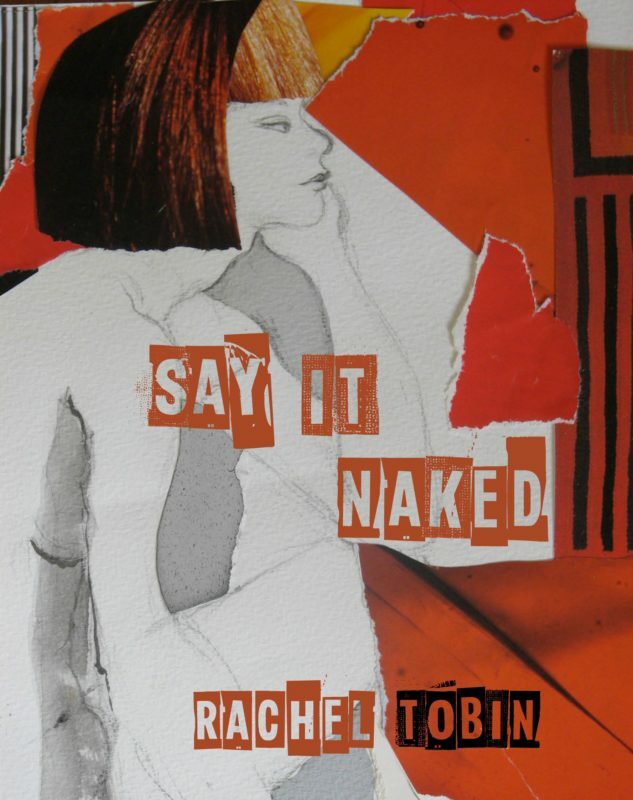 Say it Naked is a finely wrought first collection. 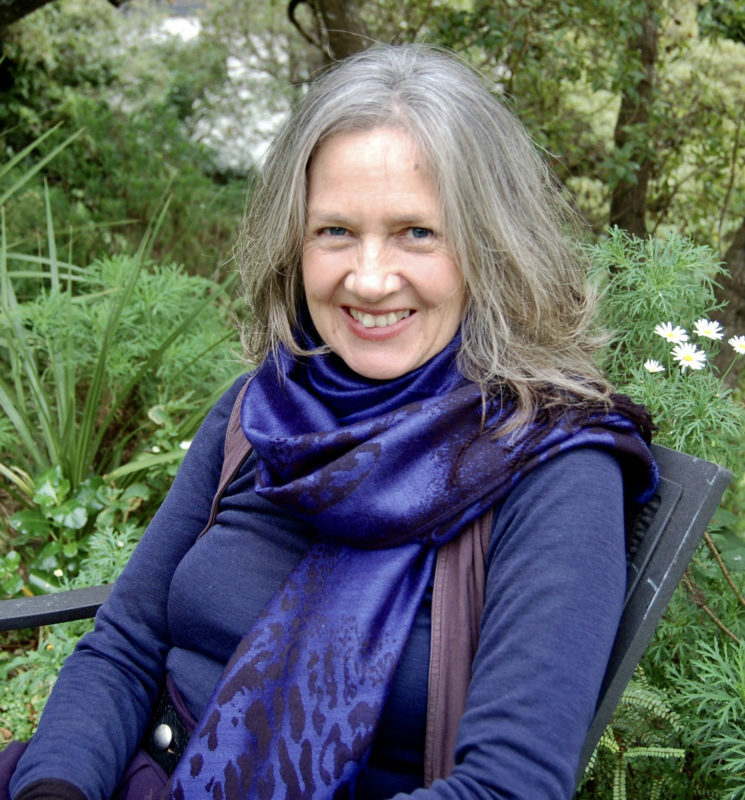 Rachel Tobin is an artist, writer and mindfulness educator. She writes because of a deep enjoyment of words and their power to move, inspire and invite new ways of seeing.